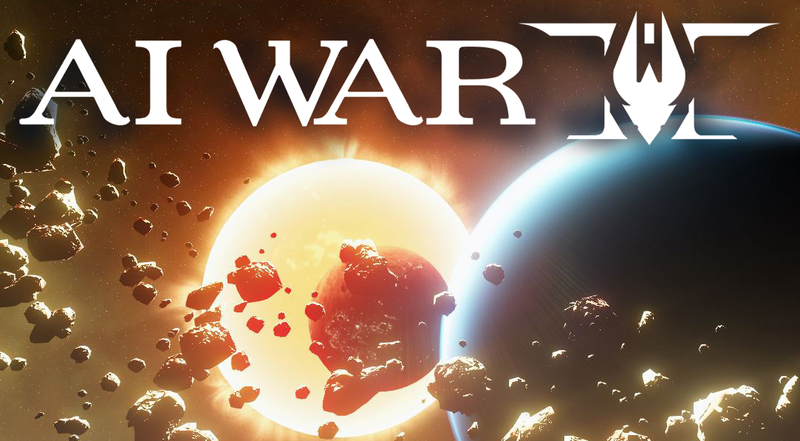 AI War 2 v0.781 Released! “Destruction Diversity”, Steam Trading Cards, New Release Date. Took an extra day compared to what I was planning for this release, but there’s a ton in here! First of all, there are a ton of balance improvements that Puffin has put together in order to diversify what gets a damage bonus against what. There’s a lot of tuning in that area of the game in particular. Quinn added in the ability not just to delete savegames, but also to delete campaigns, which is super welcome. A few other tooltip improvements have been made to clarify a few things, and a few tutorial improvements, and a fix for that really irritating bug with the flickering sidebar. Marauders are a lot more aggressive, cross planet waves are a lot more sneaky, astro trains are a lot less plentiful, brownouts are a lot more painful, and there’s now a cooldown on how quickly you can rebuild something that was just destroyed. Thanks to Badger on huge amounts of that. 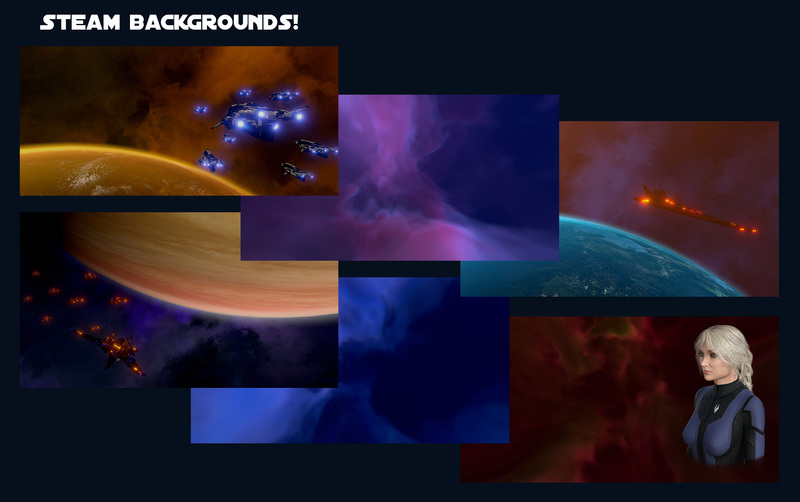 Outside of that, we’ve also done some new kickstarter-exclusive background art thanks to Cath, and then I’ve created new marketing headers for the game (finally!) 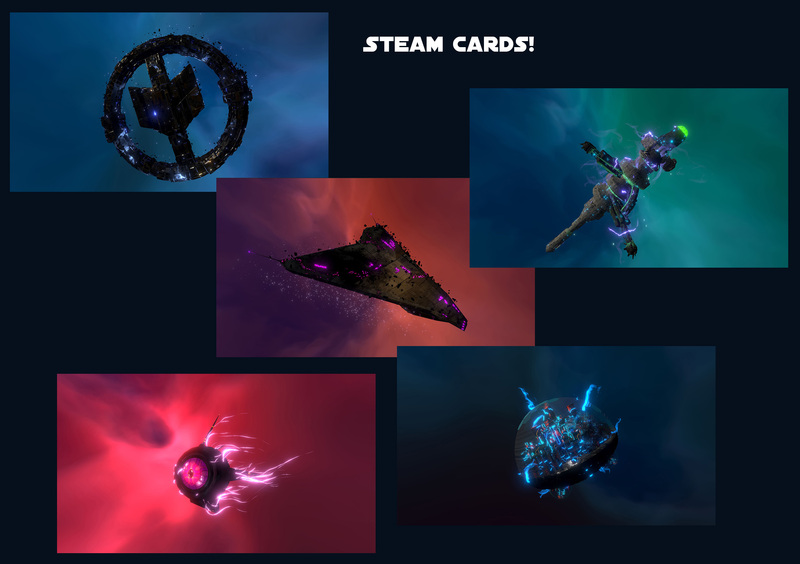 as well as new Steam Trading Cards. Here’s a sneak peek! Yep! We’re now releasing on Monday, which is the 15th, instead of Thursday the 18th. Why? Rimworld announced their 1.0 will be on the 17th. And we, uh… wanted to give them some personal space. 😉 Big congrats to them, by the way. Thanks for reading! More to come soon. If you right-click the game in Steam and choose properties, then go to the Betas tab of the window that pops up, you’ll see a variety of options. You can always choose most_recent_stable from that build to get what is essentially one-build-back. Or two builds back if the last build had a known problem, etc. Essentially it’s a way to keep yourself off the very bleeding edge of updates, if you so desire. 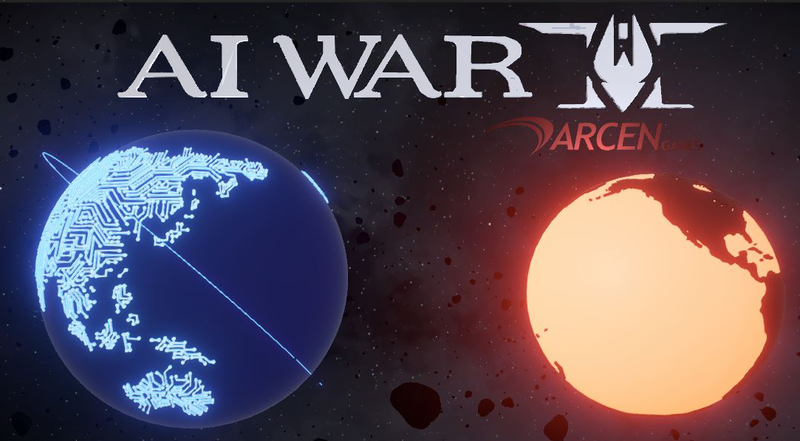 Previous PostPrevious AI War 2 v0.780 Released! “Just Some Cleanup” Plus GUI modding tutorial.